Two retired generals spoke out at the political conventions last month. 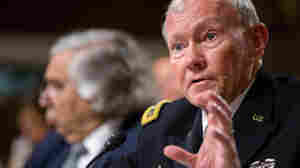 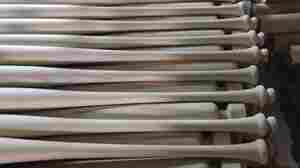 The retired chairman of the Joint Chiefs of Staff says they and other officers should keep their politics private. 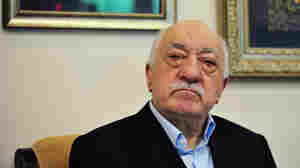 Will The U.S. Extradite An Elderly Turkish Cleric?